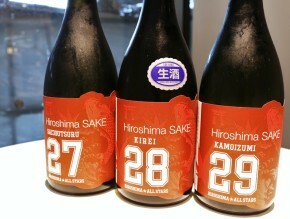 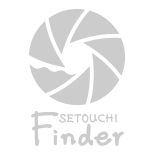 The searching results of "Sake"
Hiroshima Shinkansen Meitengai, the Renewed Shopping Area at Hiroshima Station! 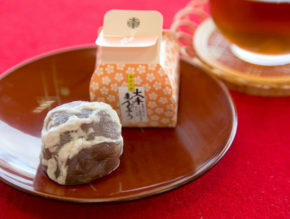 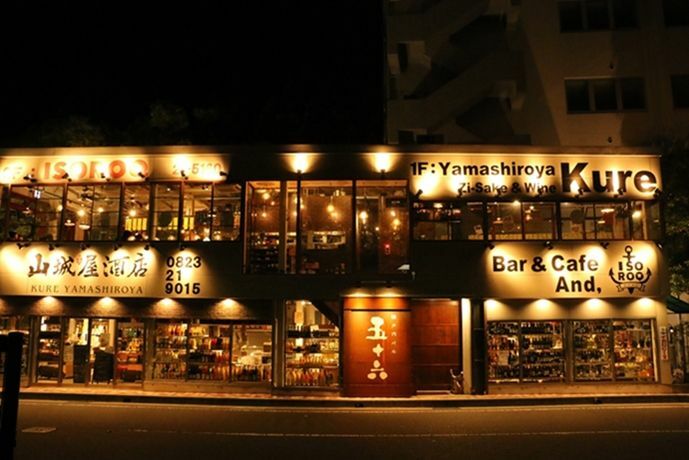 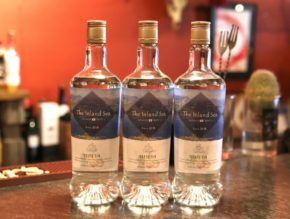 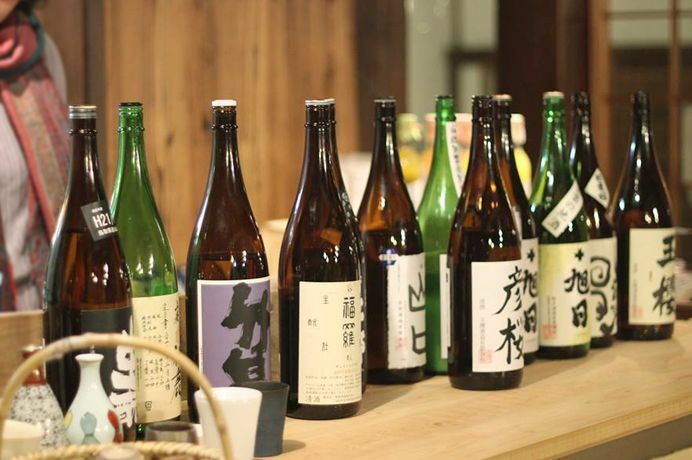 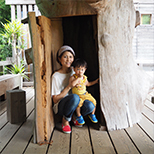 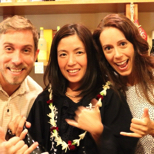 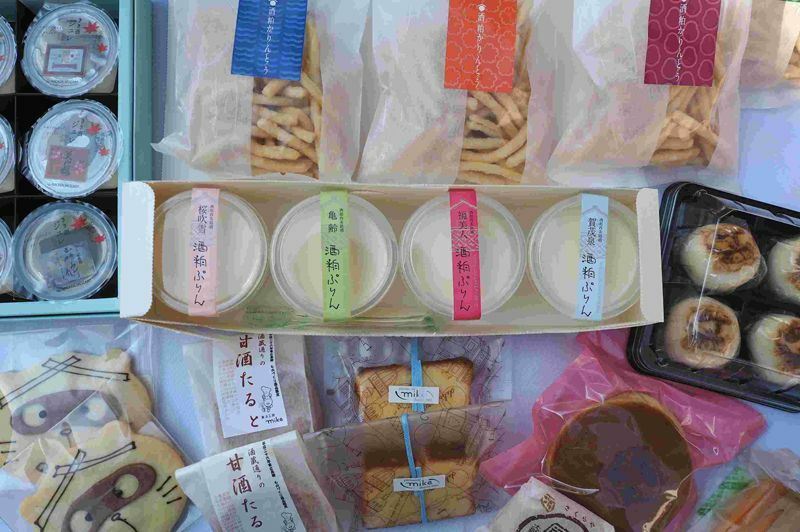 Find Limited Edition Souvenirs & Even Spots to Enjoy Sake Directly from the Breweries! 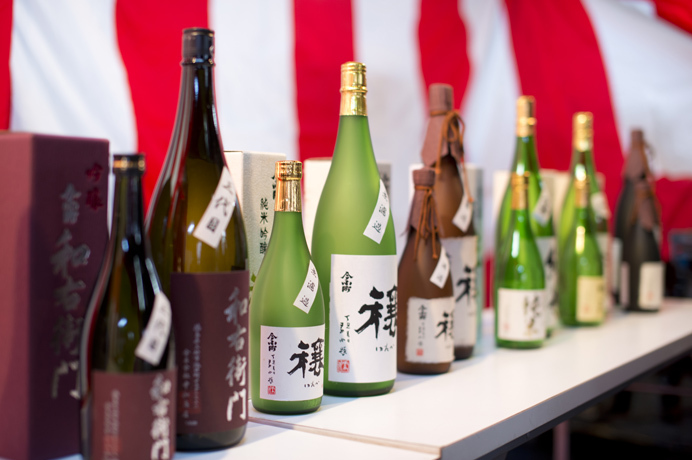 Yamatan Masamune Offers a Range of Top Quality Ehime Sakes That Have Won Numerous Awards! 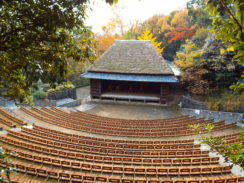 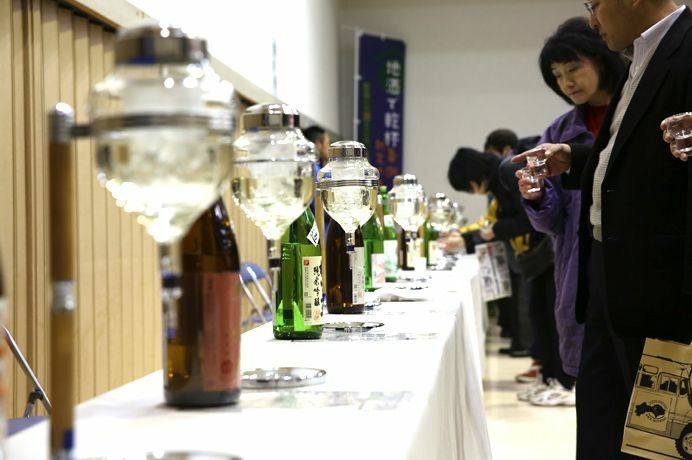 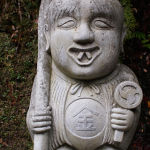 February 20th 2016: Head To Ikeda for the 17th Shikoku Sake Festival! 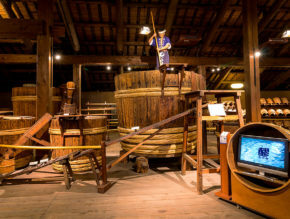 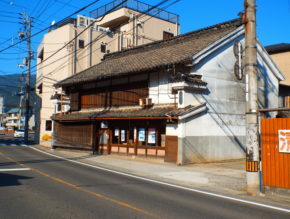 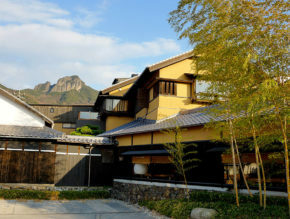 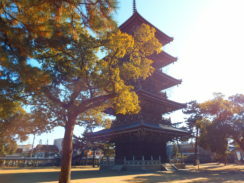 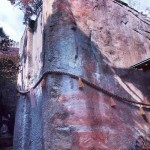 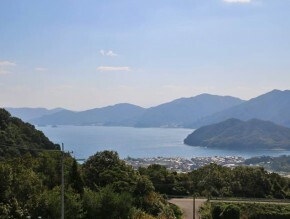 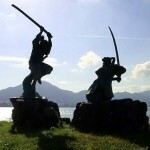 Saijo: Appreciate a Brewery in Hiroshima’s Famous Sightseeing Area & Discover the Secrets of a Popular Sake! 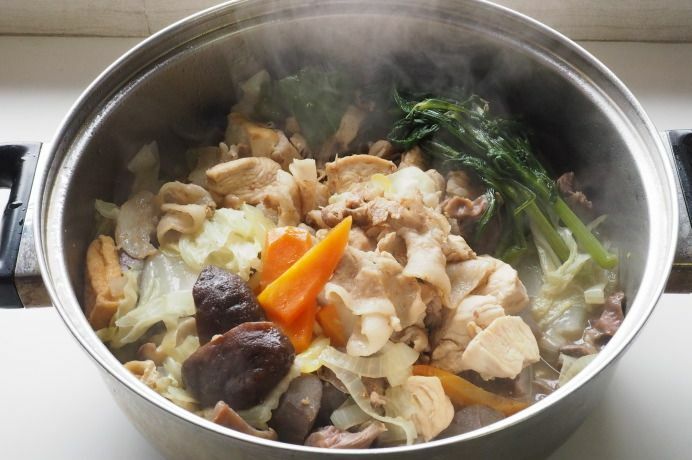 Hot Pot Recipe From a Brewery Town Seasoned Only with Sake, Salt & Black Pepper! 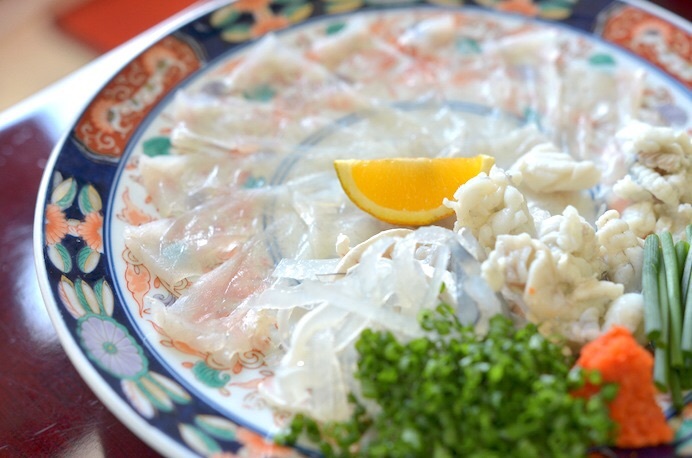 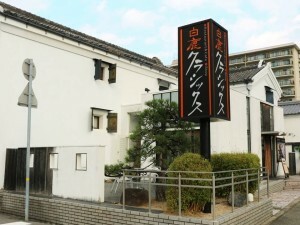 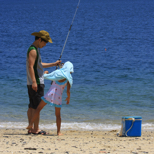 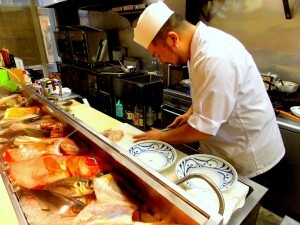 Shunsen Ichiba Totoya: Fresh Seto Inland Sea Seafood, Fresh Seasonal Ingredients, Brand Sake & A Charming Master! 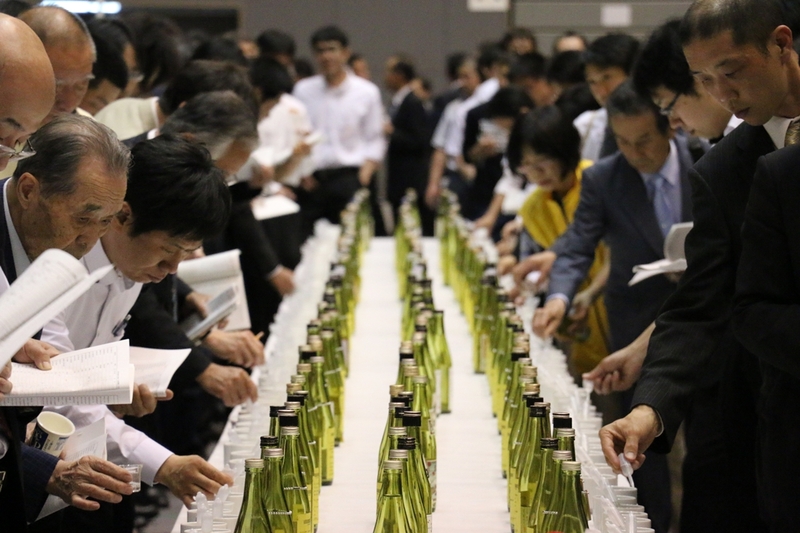 Shikoku Sake Festival: Great Gathering of Local Sake in Ikeda-cho! 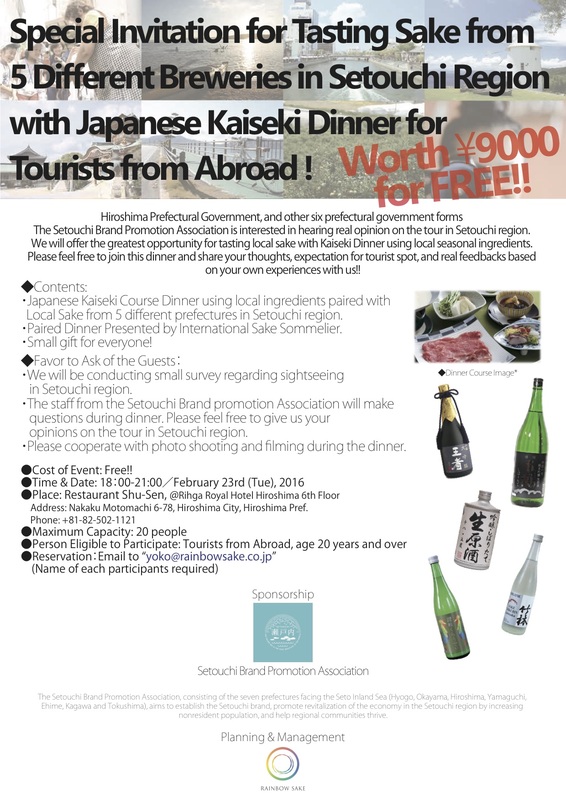 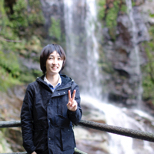 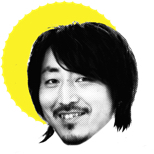 Feb. 21st (Sat) 2015! 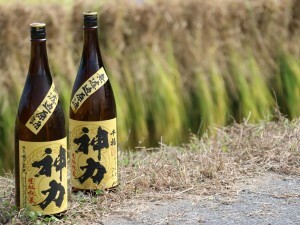 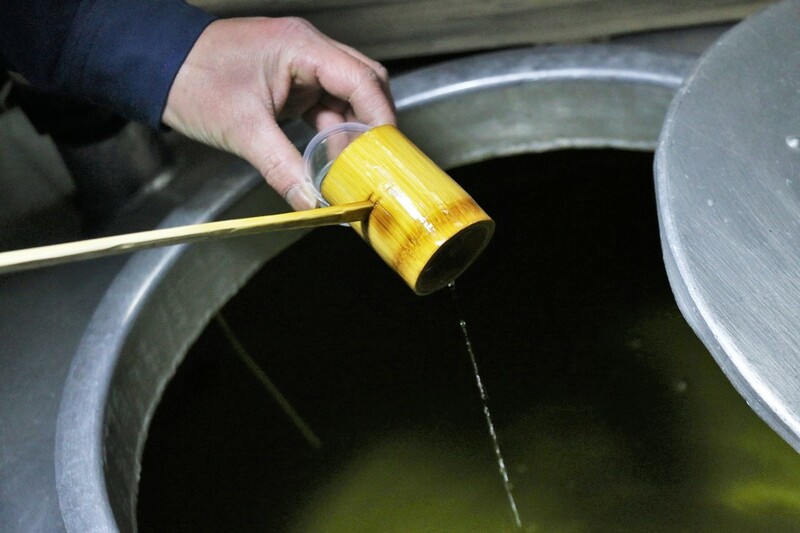 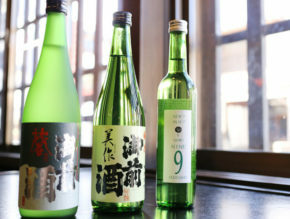 Sake: A Journey to See, Feel & Understand its History! 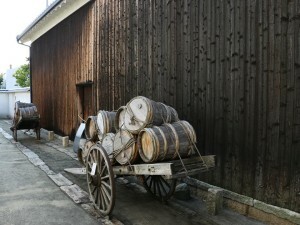 Directly Managed by a Historical Brewery! 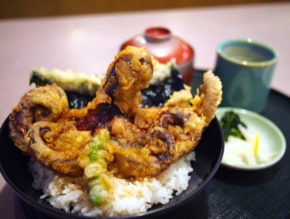 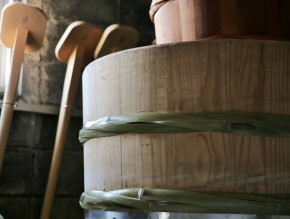 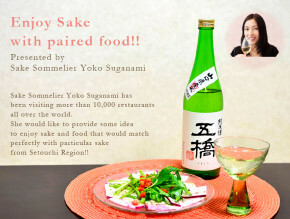 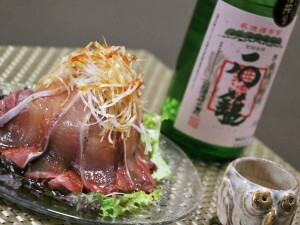 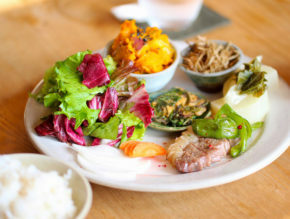 Enjoy Dishes With Freshly Brewed Sake & Sake Lees! 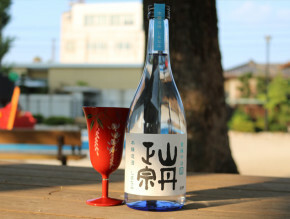 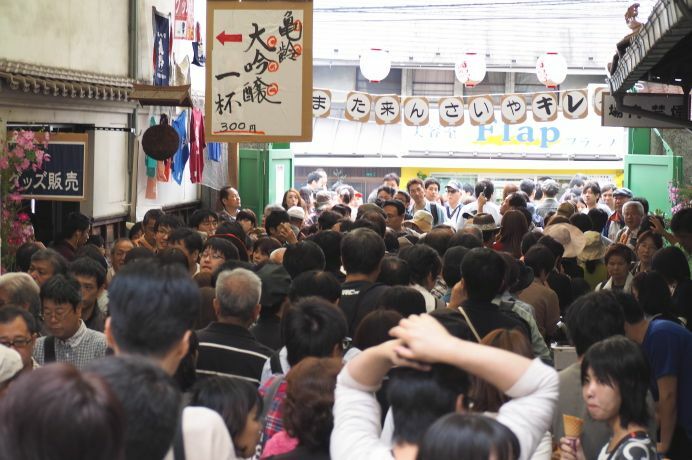 A teetotaler’s guide to the annual Sakagura Street “Sake Festival” in Saijō, Hiroshima!